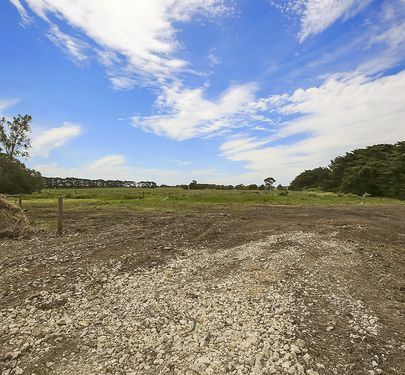 12 acres (4.85 ha) of prime Mailors Flat country with exceptional views to the North. 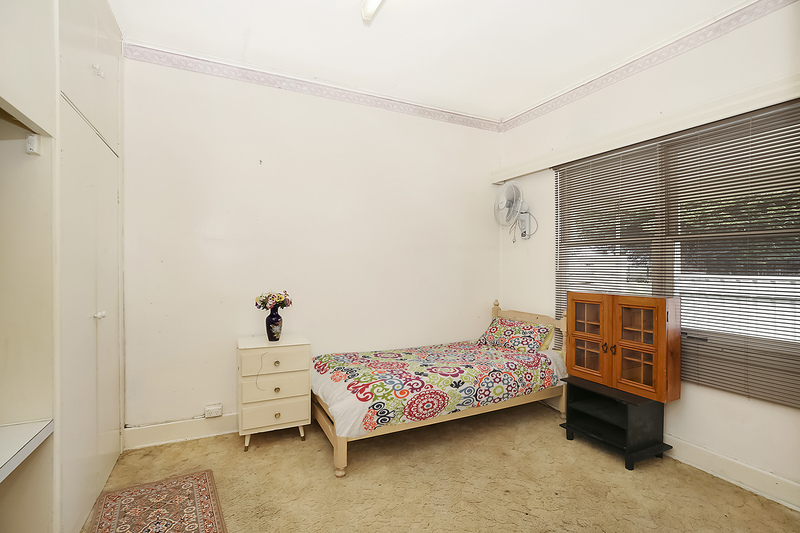 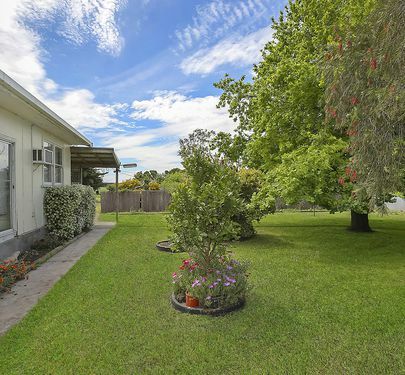 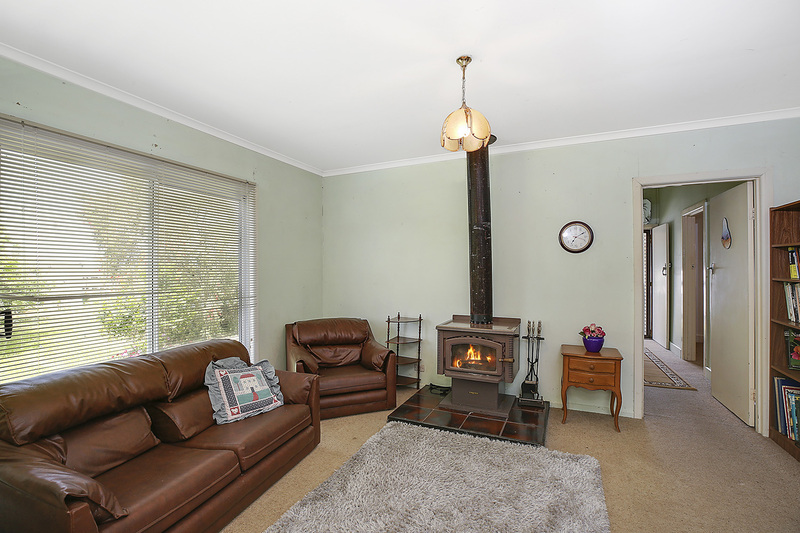 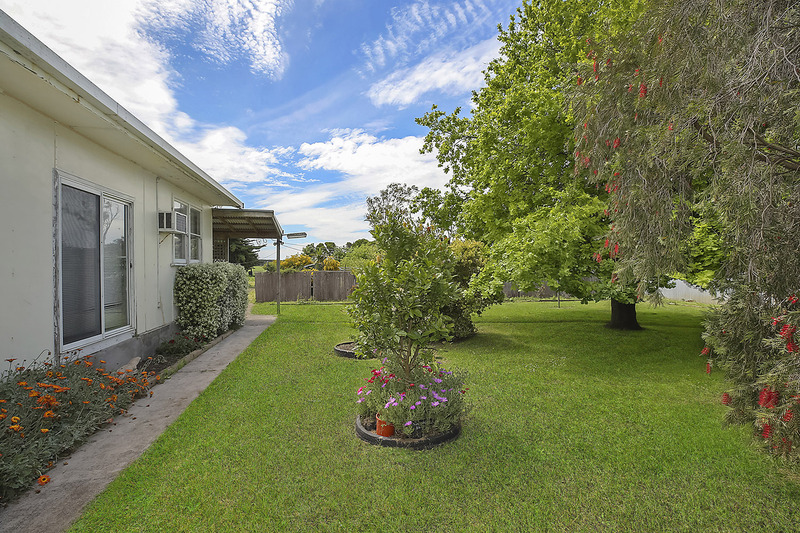 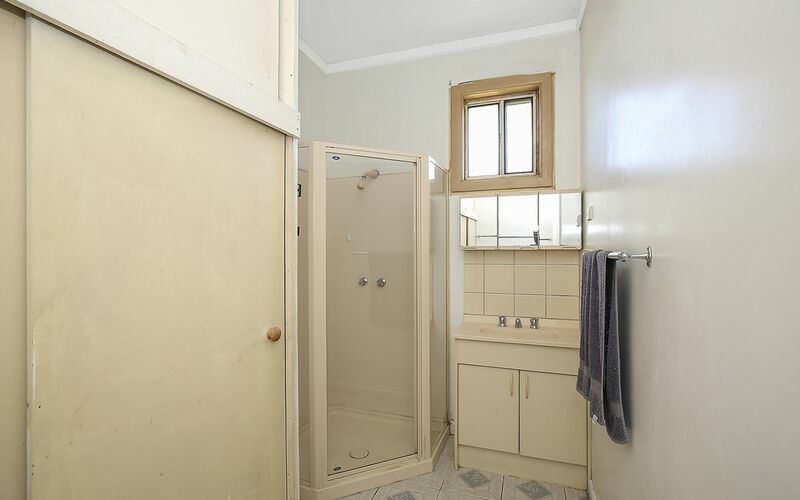 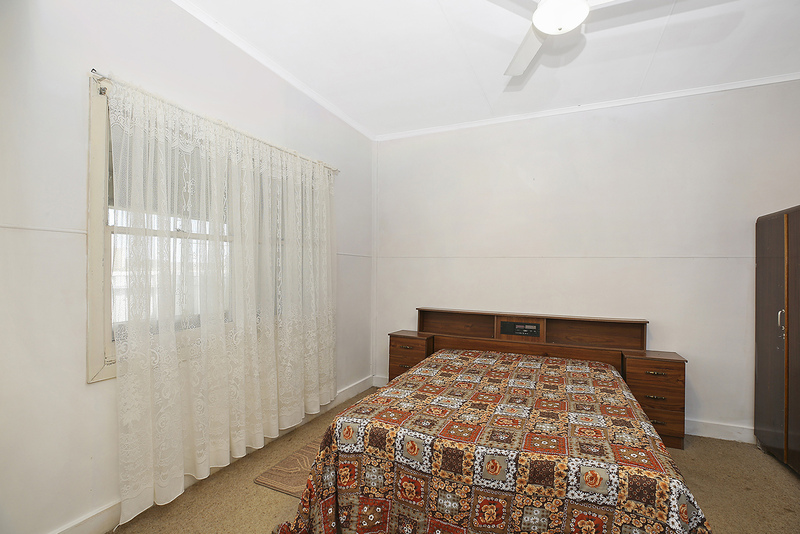 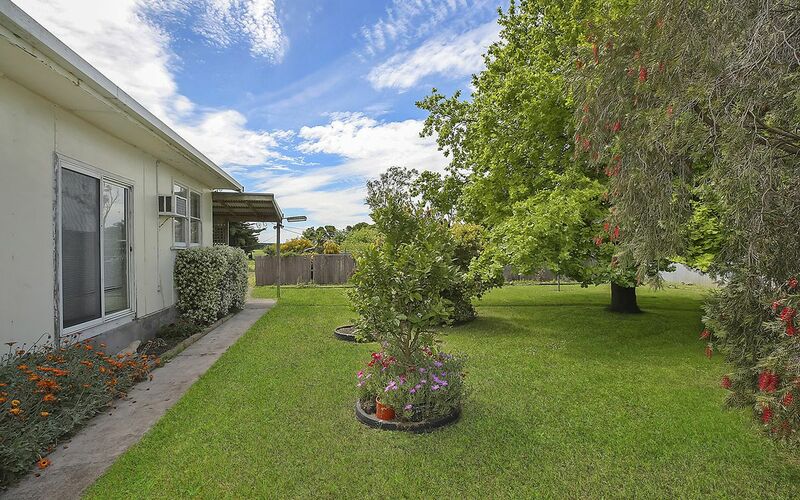 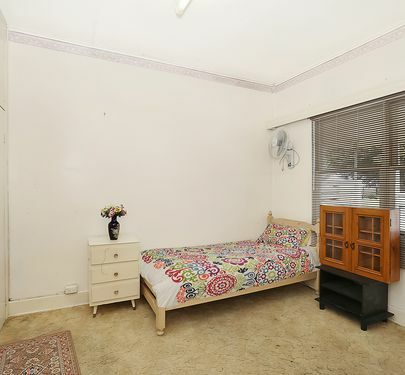 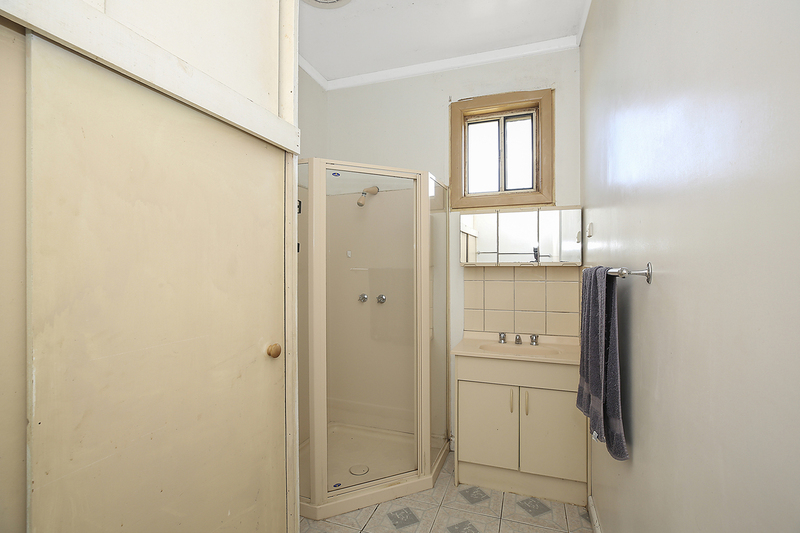 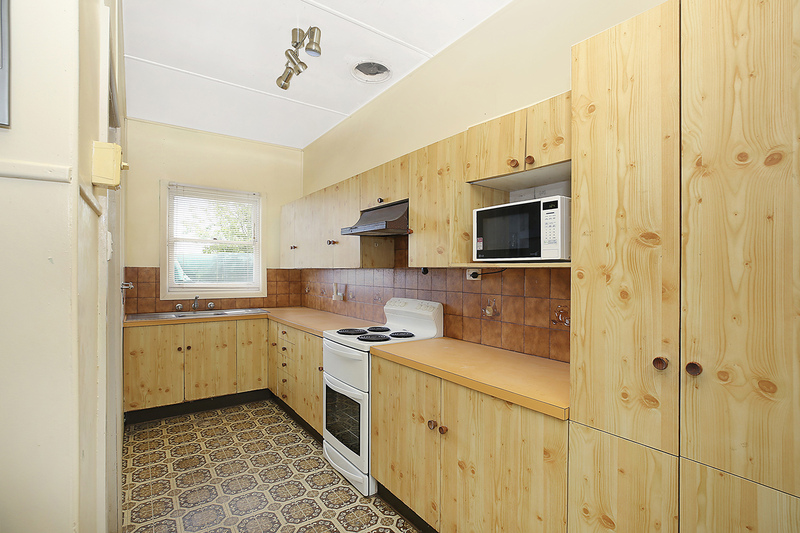 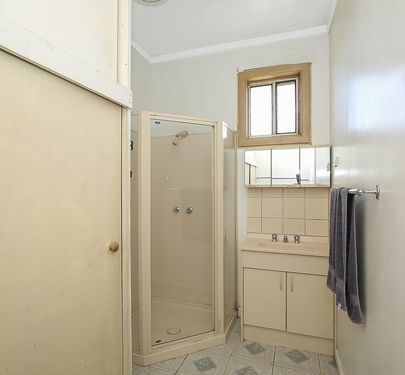 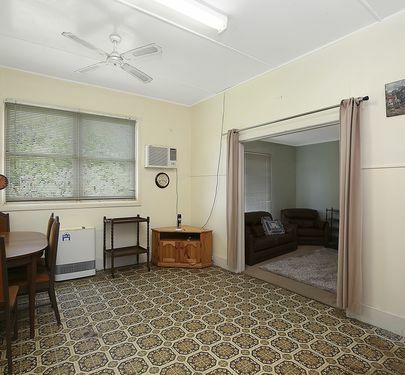 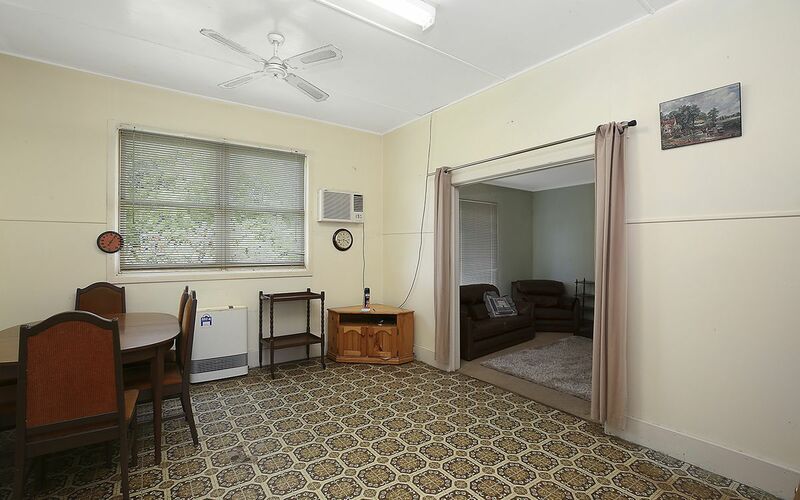 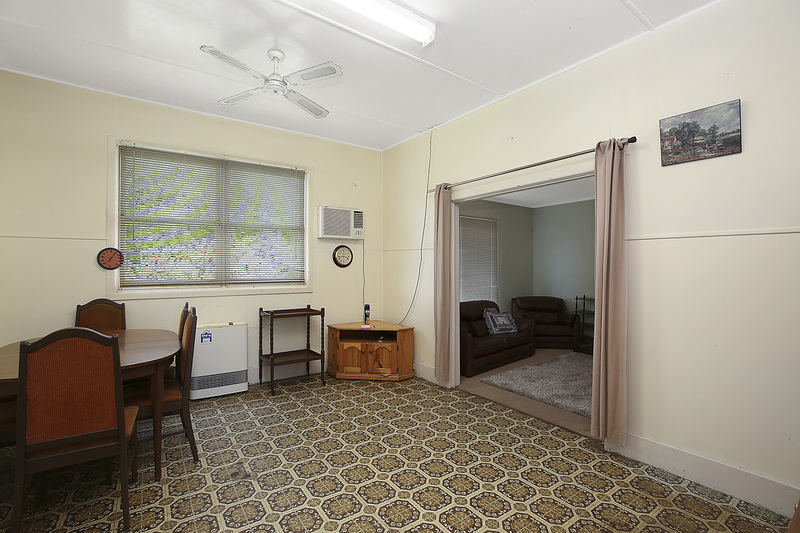 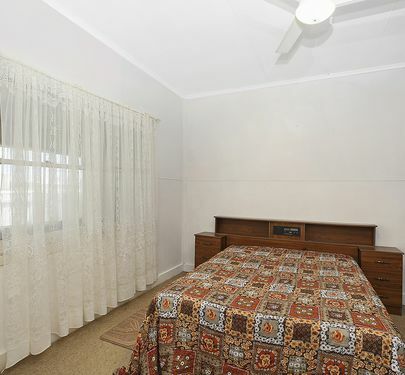 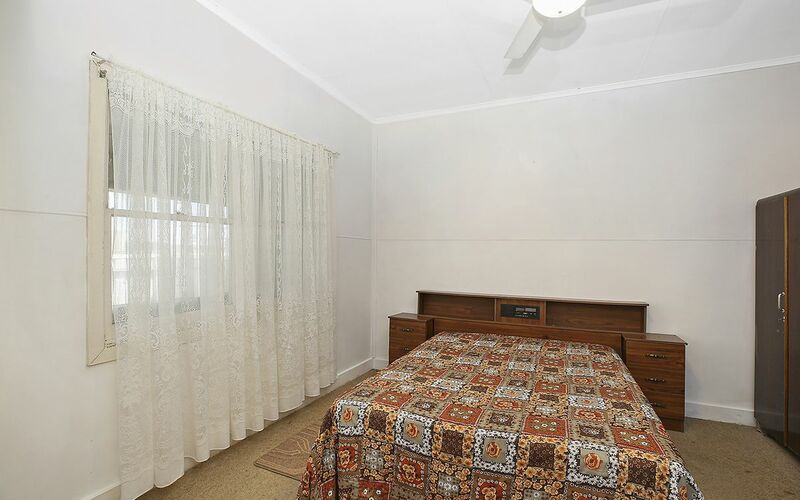 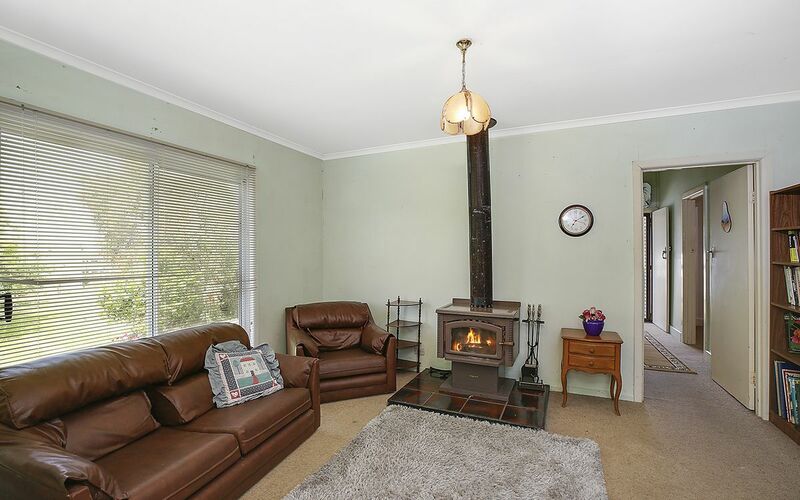 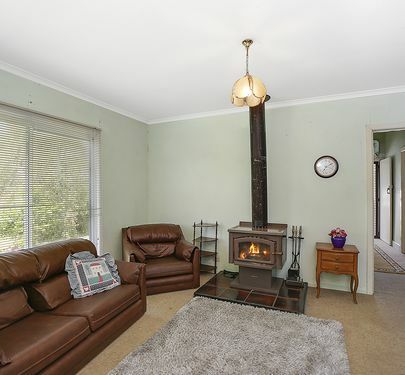 Improvements include a comfortable older 3 bedroom home, freshwater tanks, 2 bores with one being equipped with a submersible pump all situated in a nice garden which has a magnificent old oak tree for summer shade, fruit trees and vege garden area. There are 2 large open bay machinery sheds plus a lockup shed. 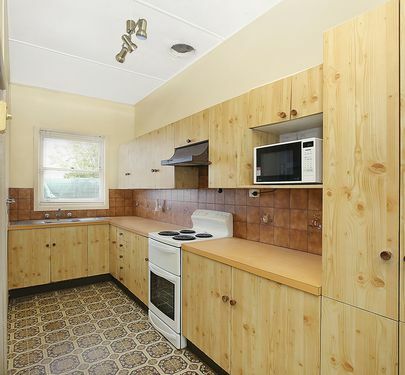 All great for a tradesperson or work storage. 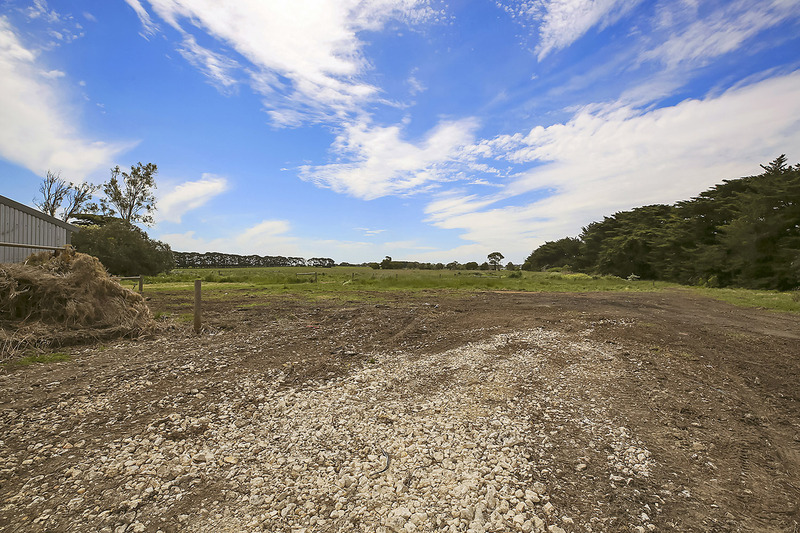 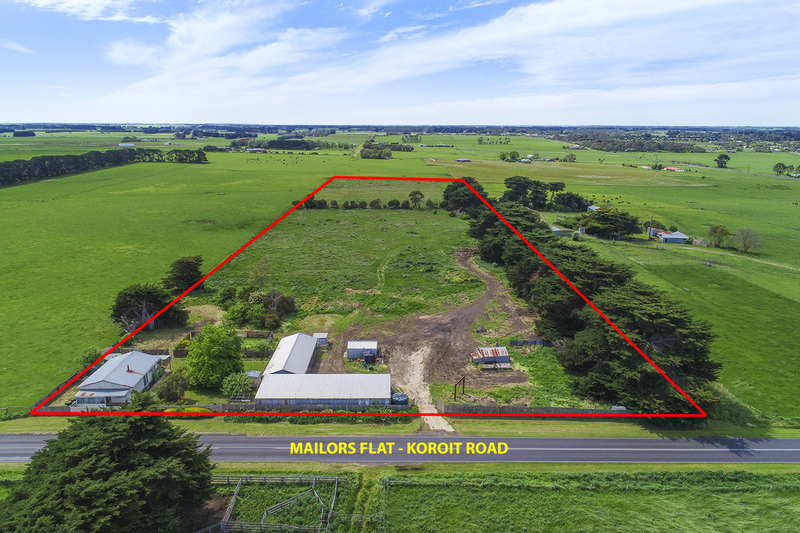 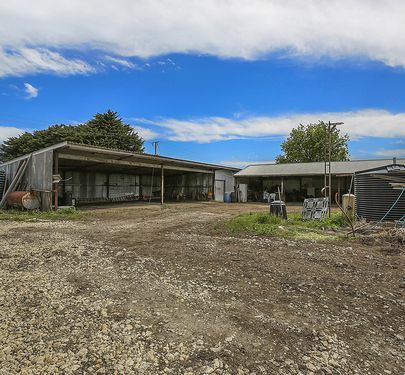 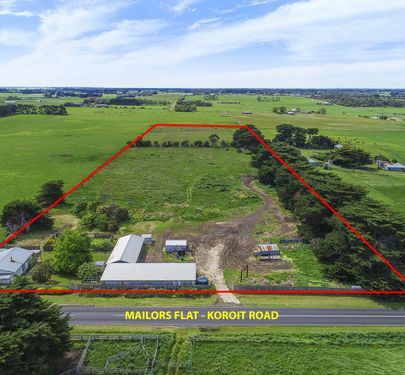 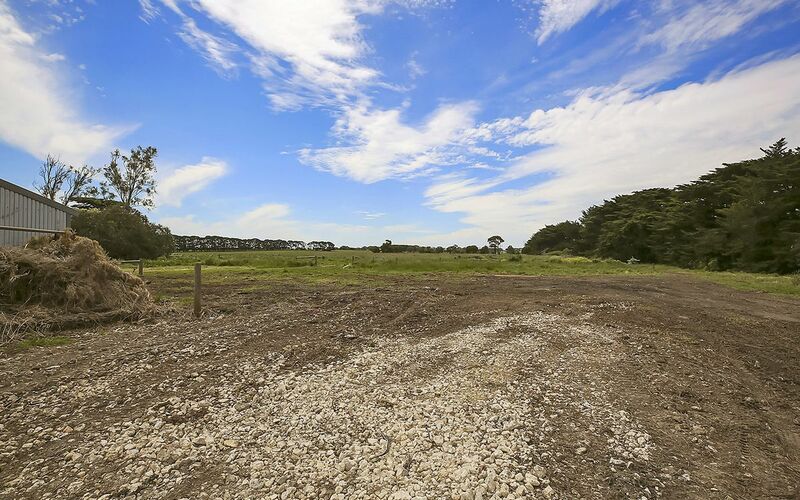 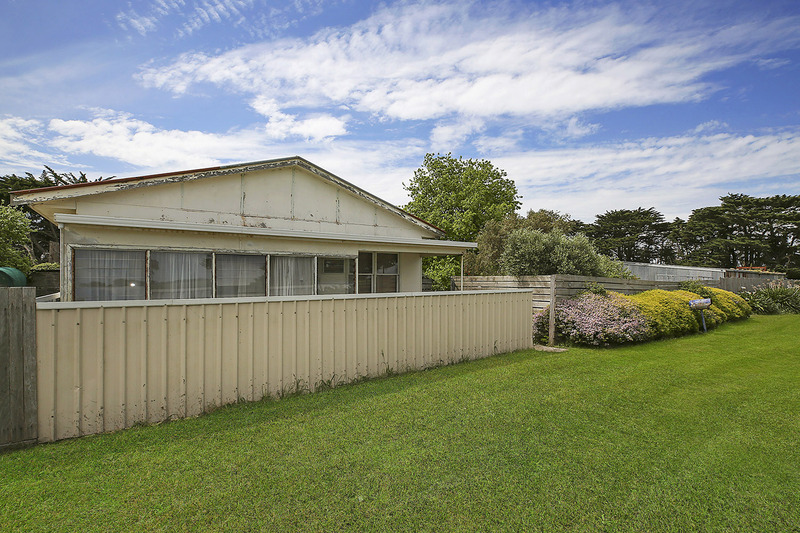 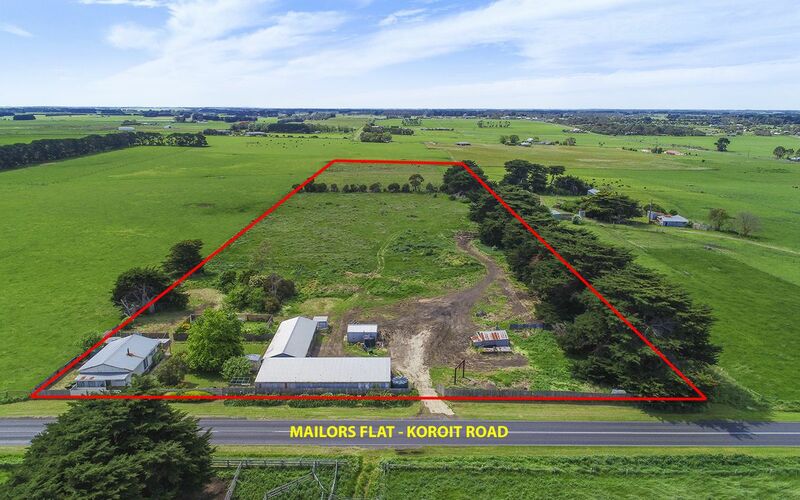 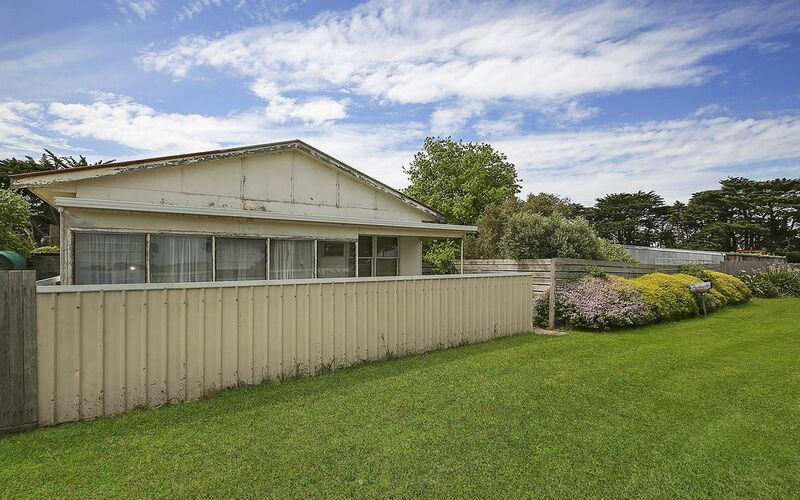 The property is located on the main arterial Warrnambool airport road being 10 minutes’ drive to Warrnambool or Koroit and offers good access into the property through a double gateway to the shed which is ideal for truck movement. 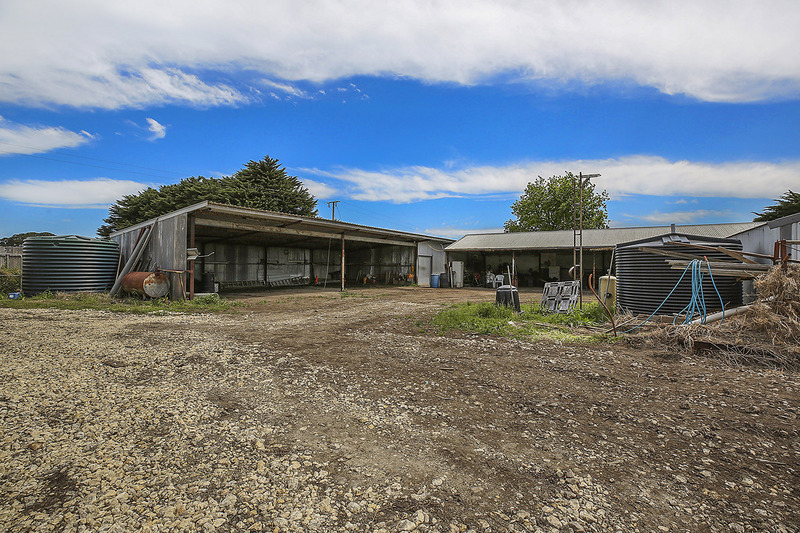 The property has been de-stocked for a long period so has plenty of grass feed available for livestock. 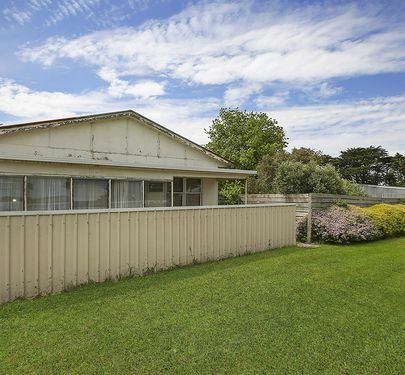 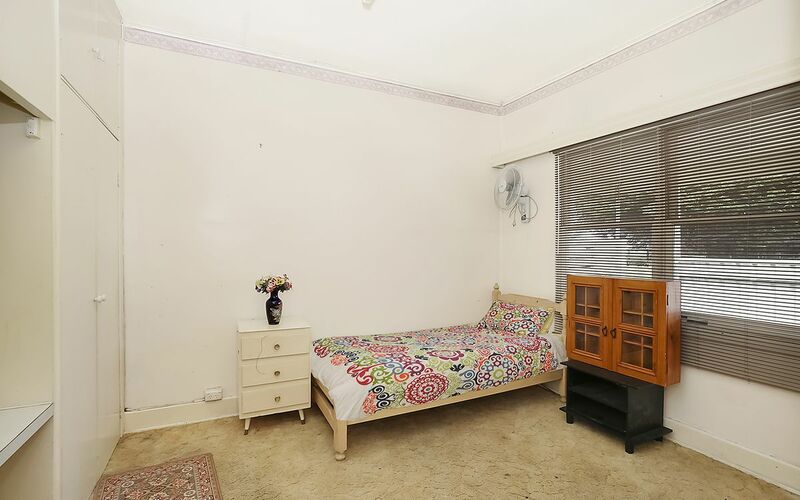 This property has been held in the same family for 55 years.